For a limited time only, the new Lost Vape Orion DNA Go Pod System Replacement Pod 2 Pack is on sale right here for only $8.99 using coupon code “TURKEY10“! The Lost Vape Orion DNA Go Pod System Replacement Pod 2 Pack is available in 0.25 ohm or 0.5 ohm resistances. This pack includes 2 replacement pods. 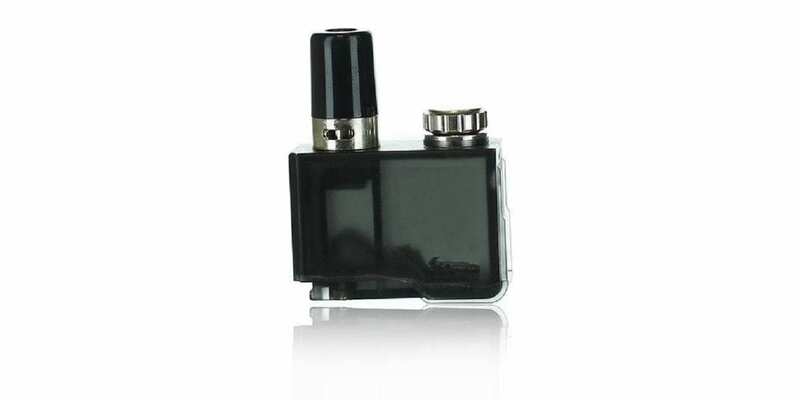 In addition, this pod has a maximum e-juice capacity of 2ml and sports an easy to use refill design. These pods do feature SS316 wire, allowing you to use them in Replay mode. Lastly, the Orion DNA Go Replacement Pods feature adjustable airflow control, providing you with either a mouth to lung or direct lung vape experience. All in all, this is an excellent deal for the new Lost Vape Orion DNA Go Pod System Replacement Pod 2 Pack! If you’re looking to grab some pods for your Lost Vape Orion DNA Go Pod System at a great price, then this is a deal you cannot miss! 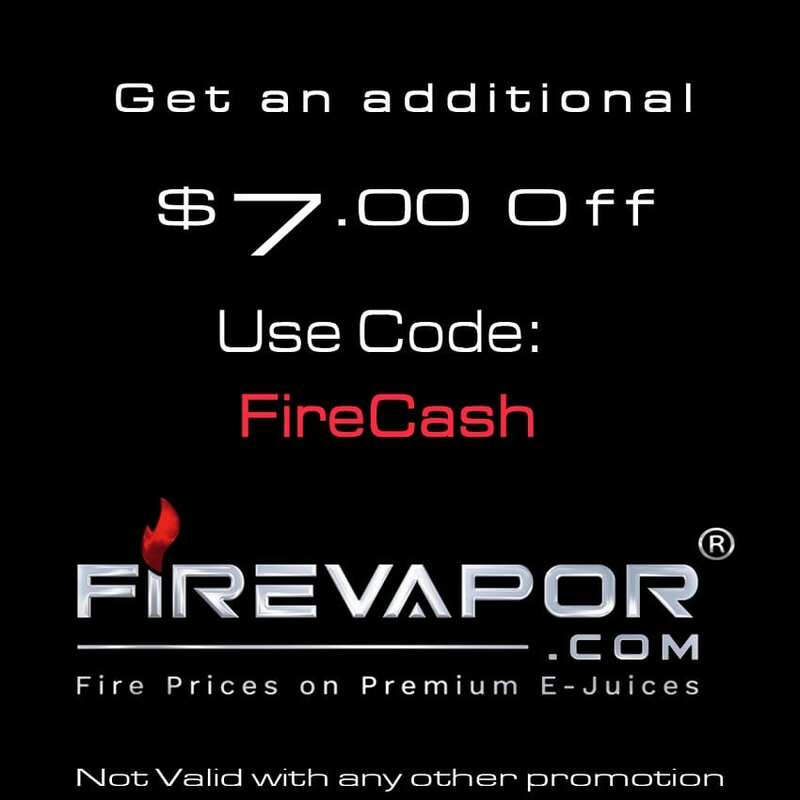 Be sure to check out this deal at Ejuice Connect for only $8.99 for a pack of two!